Valtellina is one of the only wine regions outside of Piedmont that produces Nebbiolo wines. Located in the northern regions of Lombardy, producers grow the Nebbiolo grapes on the steep south facing slopes of the hills at the base of the Swiss Alps where they get maximum sun exposure. 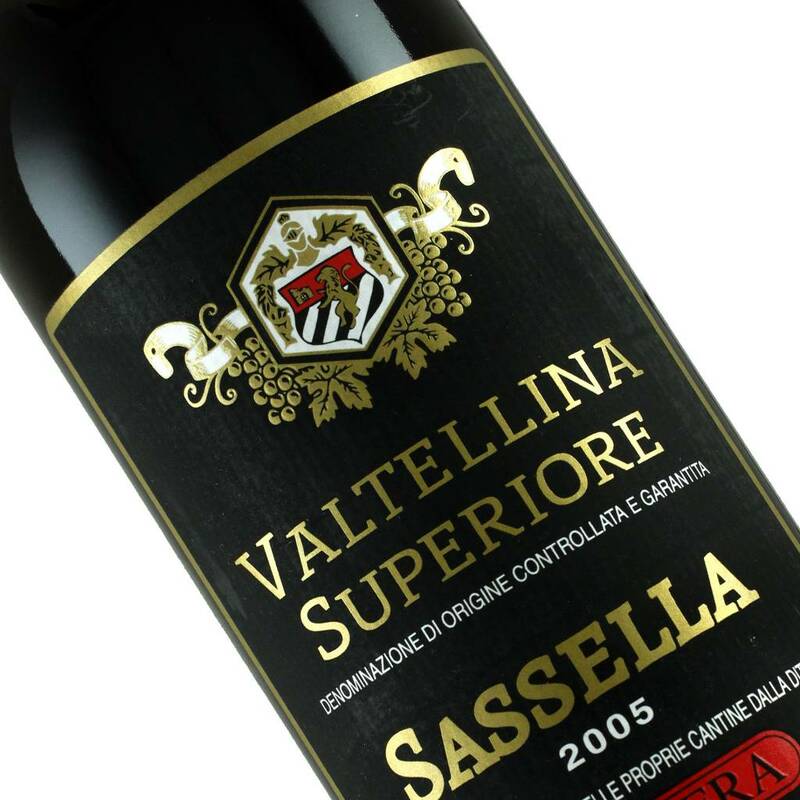 Nebbiolo wines from this northern region are brighter, more delicate and herbaceous than their cousins in southern Piedmont and Balgera ages their wines up to 10 years in large used barrels prior to release to soften the wine. An amazing buy at this price!